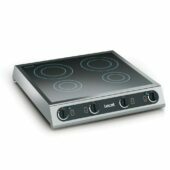 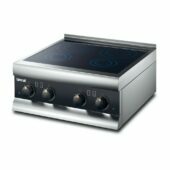 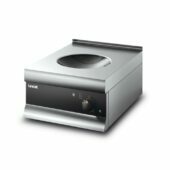 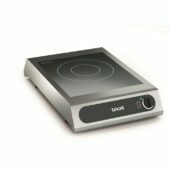 Focus energy where it’s needed most with the energy efficient, fast-cooking, induction hobs. 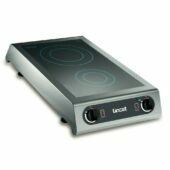 Induction hobs feature a number of benefits, such as energy efficiency, speed, safety and comfort, while being easy to clean and maintain. 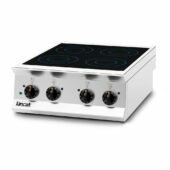 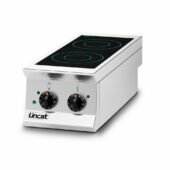 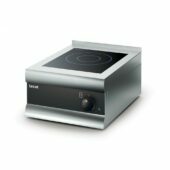 We have a number of induction hobs that have been designed to meet the size and power requirements for every application, regardless of kitchen size. 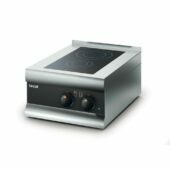 From our entry level table top induction hobs with a lightweight, portable plug-in design, and the 1, 2 and 4 zone Silverlink 600 series, right through to the incredibly powerful 2 or 4 zone Opus 800 series — whatever your specific needs (and kitchen size) we have an induction hob that will be perfect for you.